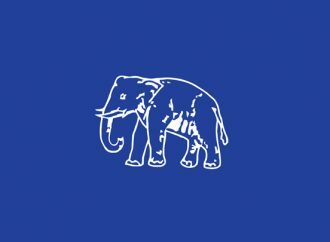 The Indo-American Center (IAC) is a non-profit, non-partisan think tank, dedicated to strengthening the strategic partnership emerging between India and the US. 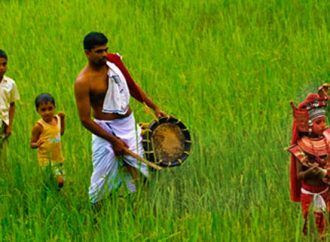 Through initiatives focused on expanding commerce and trade, augmenting a security alliance, and advancing educational and civil society initiatives, we believe these two nations can mutually benefit and contribute to the global economy. 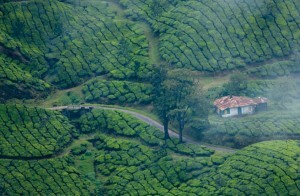 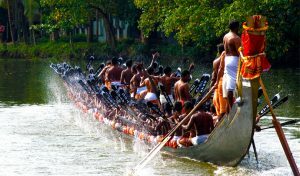 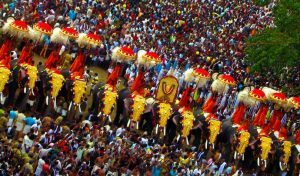 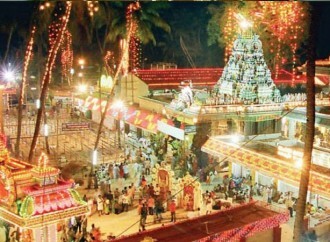 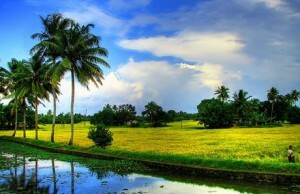 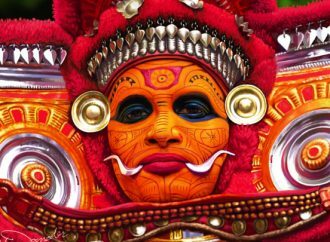 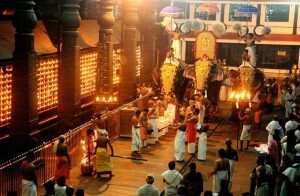 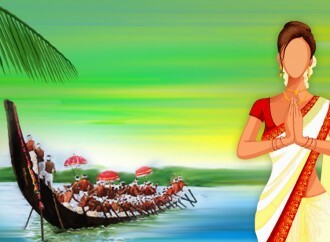 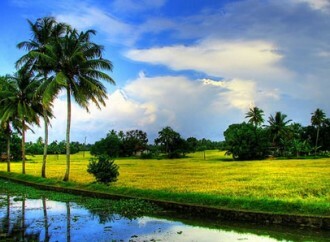 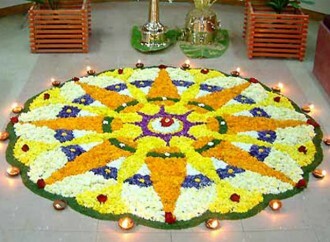 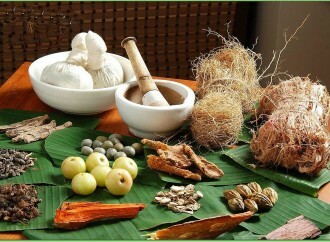 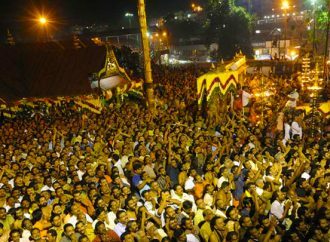 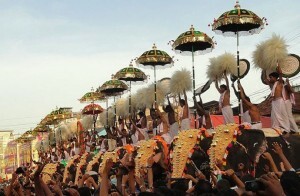 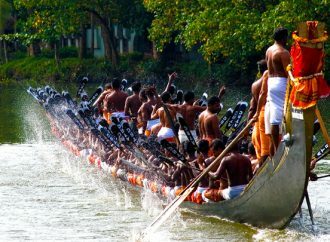 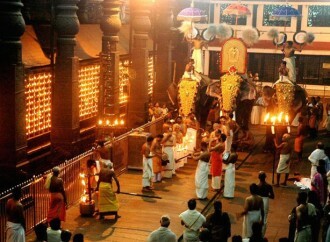 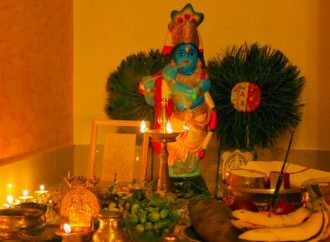 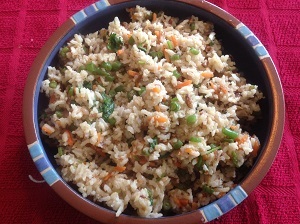 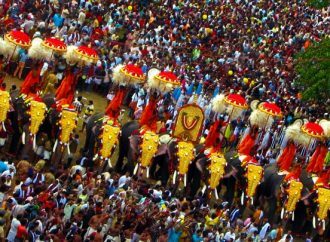 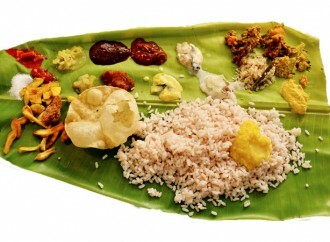 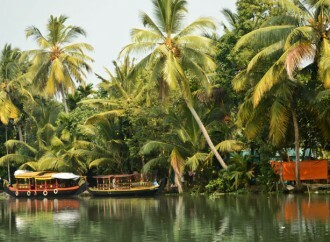 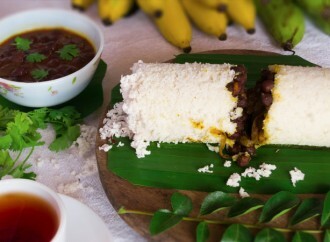 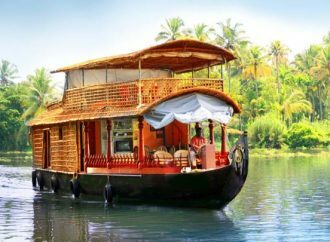 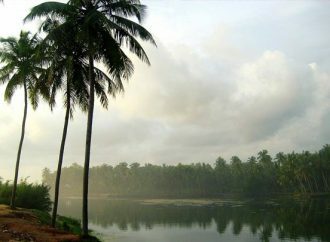 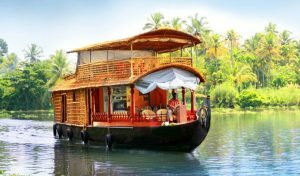 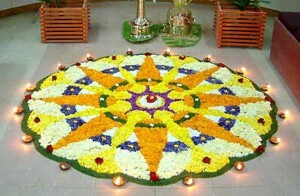 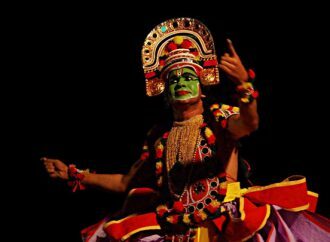 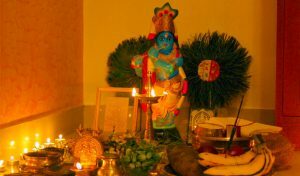 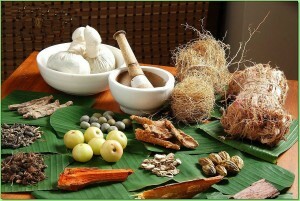 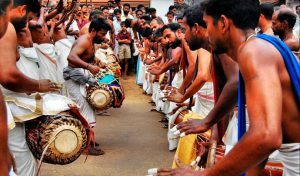 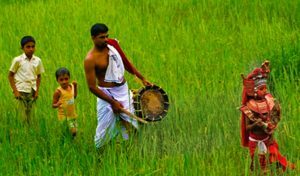 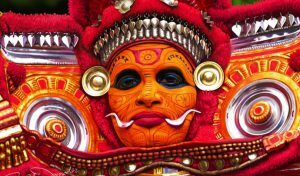 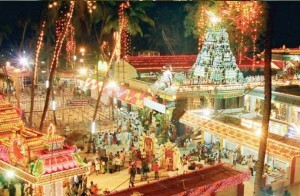 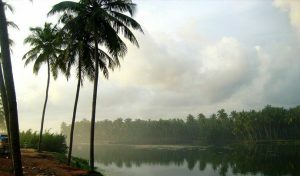 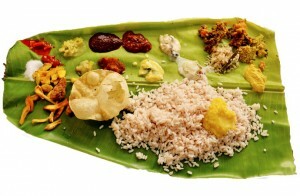 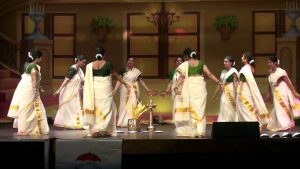 Pongala is a harvest festival of Kerala and Tamilnadu. 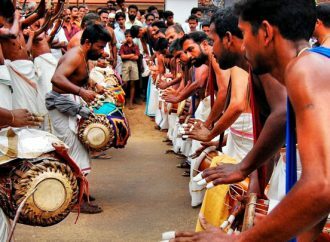 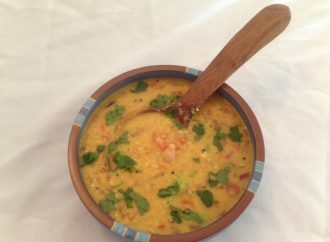 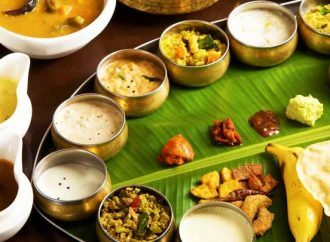 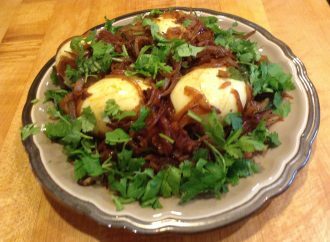 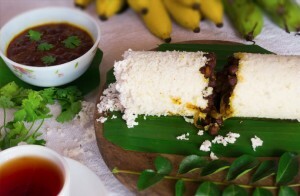 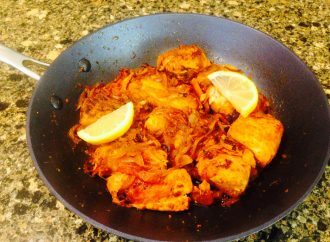 The name ‘Pongala’ means ‘to boil over’ and refers to the ritualistic offering of porridge made of rice, sweet brown molasses, coconut gratings, nuts and raisins. 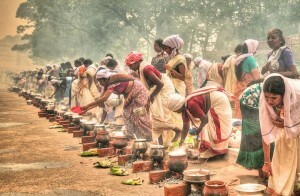 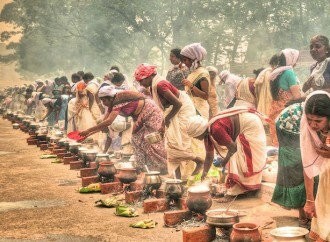 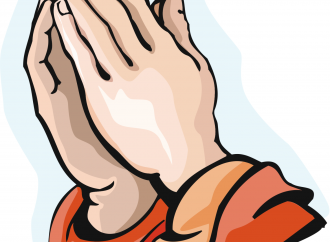 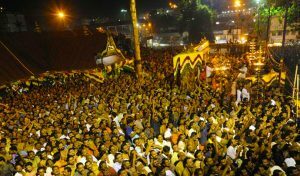 Generally women devotees participate in this ritual.Tamil people celebrate as Pongal. 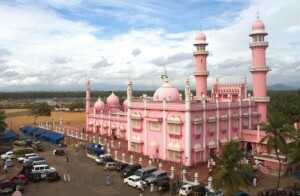 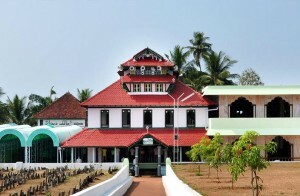 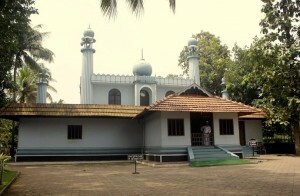 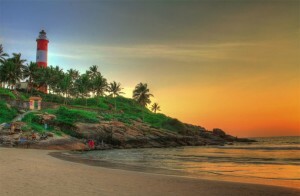 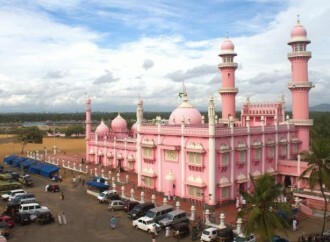 Thangal Para is a pilgrimage destination for Muslims becuase resting place (Dargah) of Sufi saint Hasrath Sheikh Fariduddin Baba is located here. 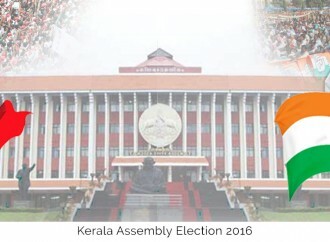 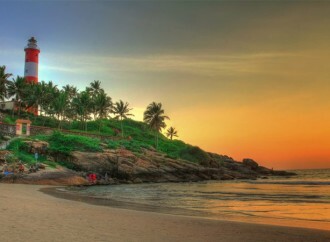 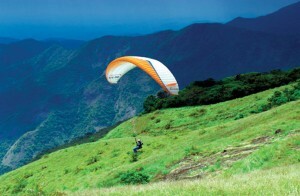 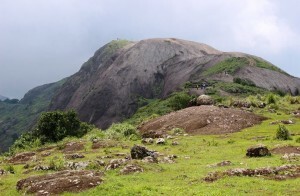 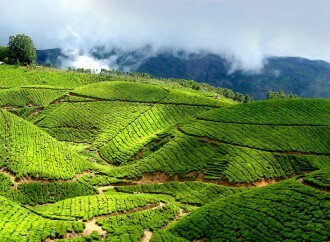 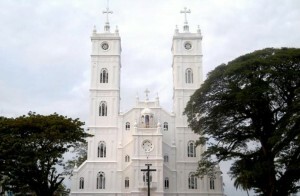 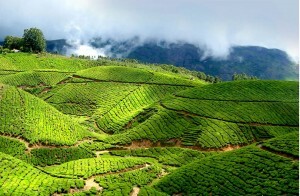 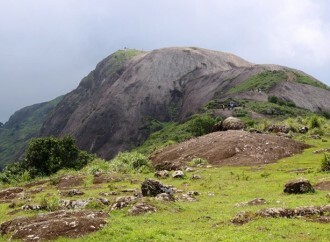 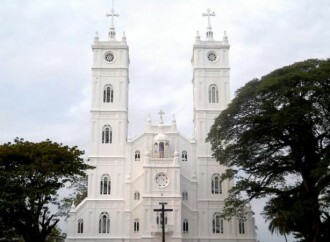 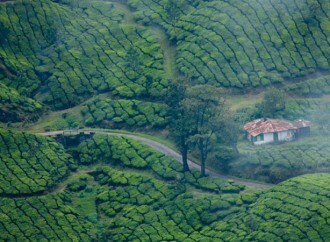 Thangal Para is located in Thangal Hill,Vagamon. 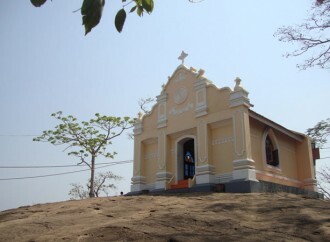 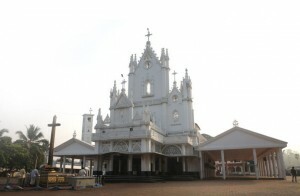 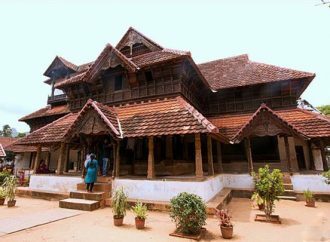 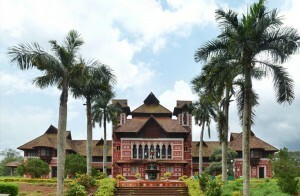 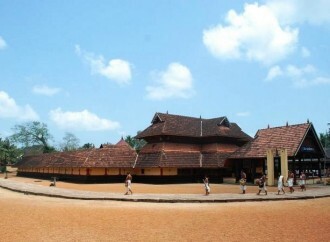 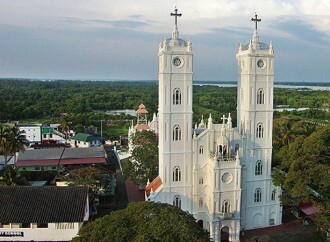 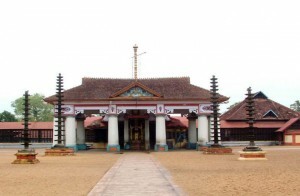 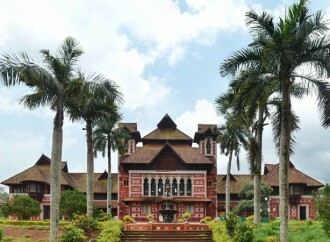 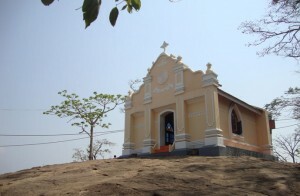 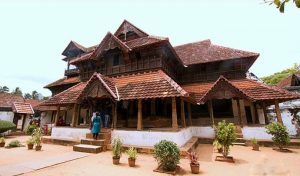 A historically significant temple in Kerala, it was here that people of the so-called lower castes challenged Hindu orthodoxy that prevented them from entering temples, by entering the Vaikom temple to offer prayers, in 1928 after the intervention of Mahatma Gandhi. 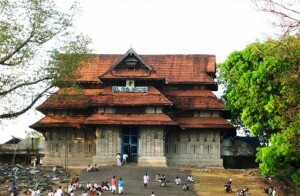 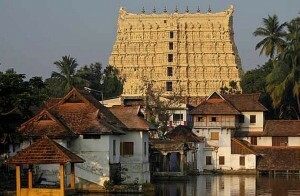 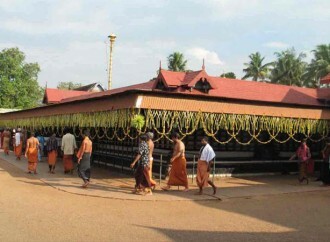 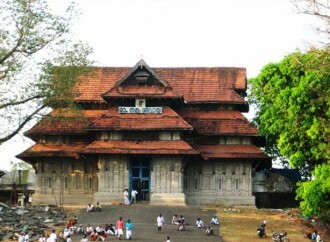 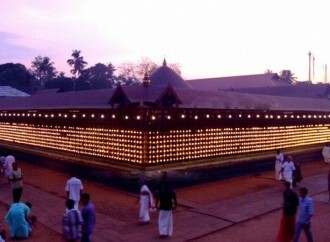 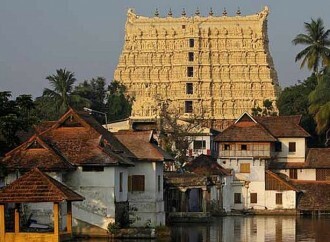 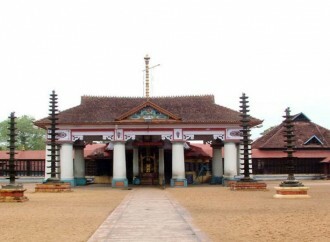 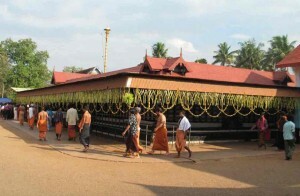 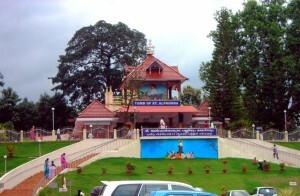 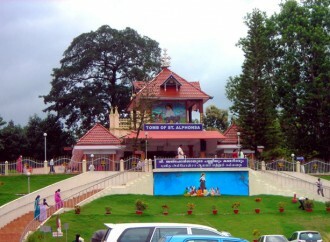 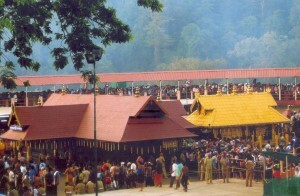 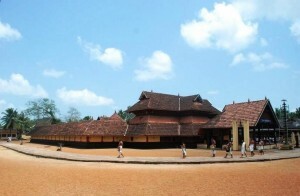 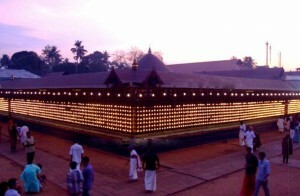 The Vaikom temple is a temple of Lord Shiva in Kerala in South India.